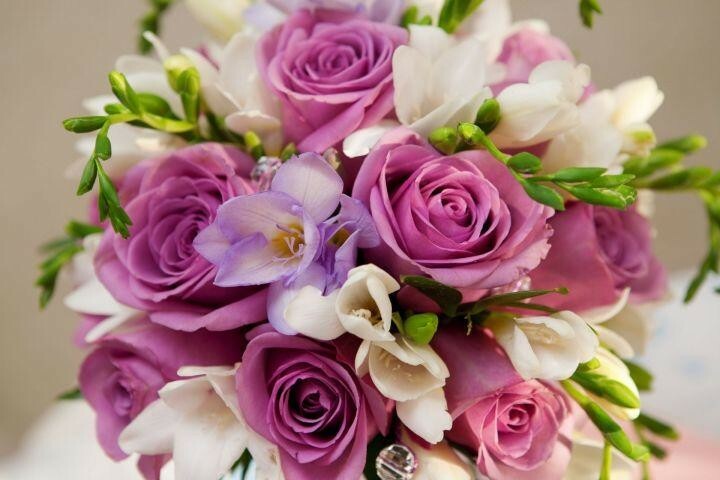 This Florist Business For Sale has a huge exposure location in busy Sydney South West. The area enjoys enormous amounts of passing traffic on a daily basis. There is a good residential/commercial mix in the area. Excellent opportunity for a florist looking to own their own business - all the hard set up work has been done, simply take over and make money from the first day. Also for a florist looking to expand in to the area, this store has an excellent high exposure location.